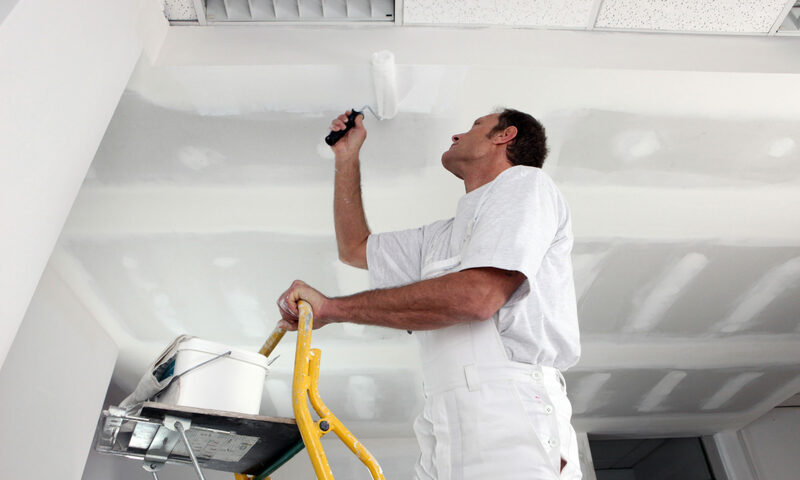 Serving Mobile and Baldwin counties for over 20 years, Spanish Fort Painting can be trusted to give you a fair and honest estimate and a professional result. With a combined total of over 80 years experience in residential and commercial construction, Spanish Fort Painting knows how to bring your vision to reality, regardless of scope or size. We offer a wide variety of services for all of your projects.